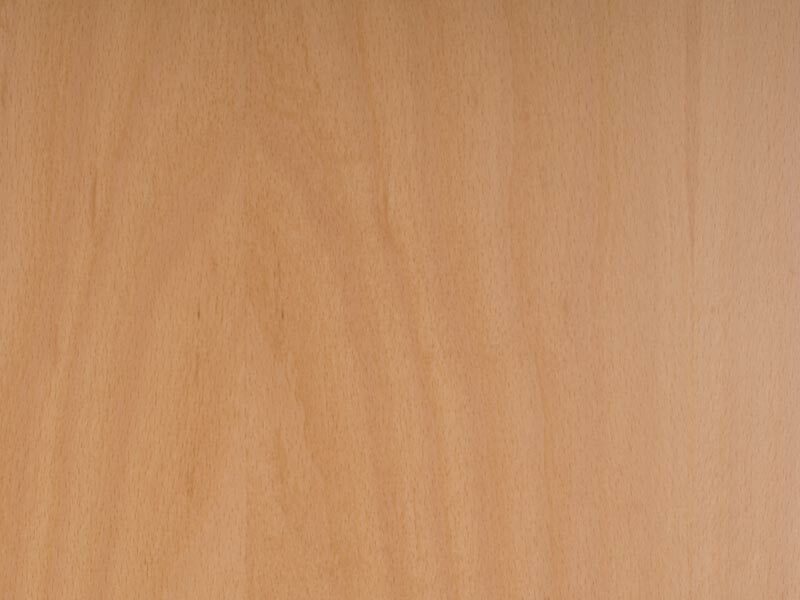 Fancy plywood is also called Decorative plywood. 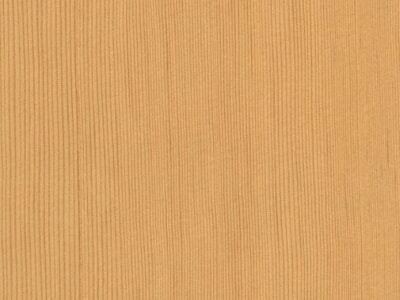 It is widely used in furniture making, door face and indoor decorations. 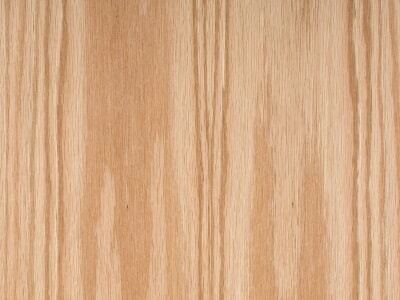 Fancy plywood is made with plywood base board with a decorative hardwood veneer laminated on the face. 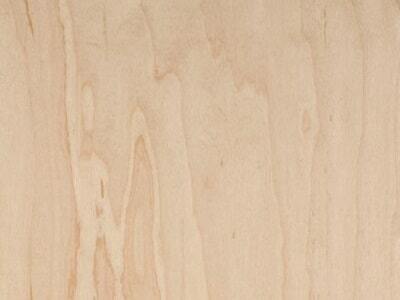 The back is usually cheap poplar wood to reduce cost. 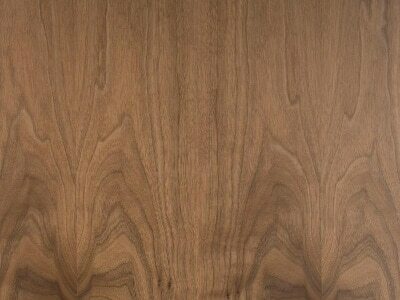 Cabinet plywood, also fancy plywood, is usually plywood veneered with good-looking hardwood veneers, such as Alder, Ash, Beech, Birch, Black Walnut, Cherry, Maple, Hickory, Red Oak, Sapelli, Mohagany, Teak and so on. 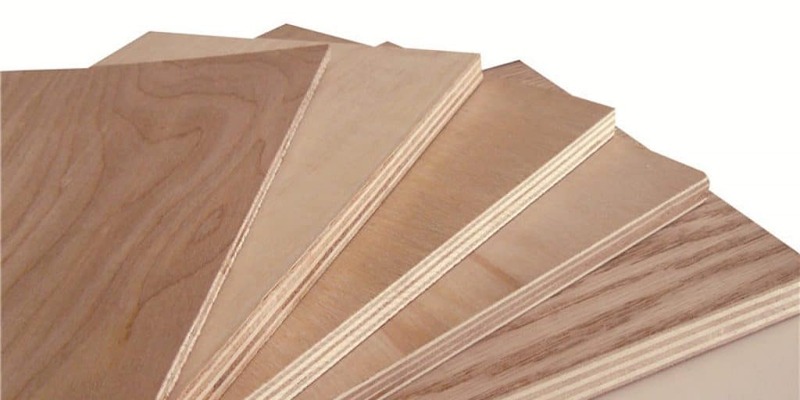 Fancy plywood is used where the looking of plywood is more important. 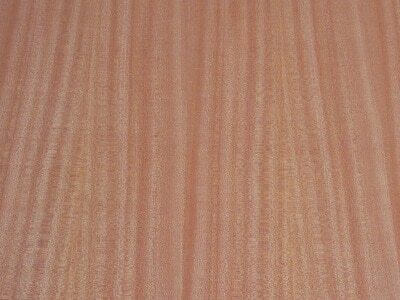 So the natural veneers should have nice grain and be top grade (A grade). 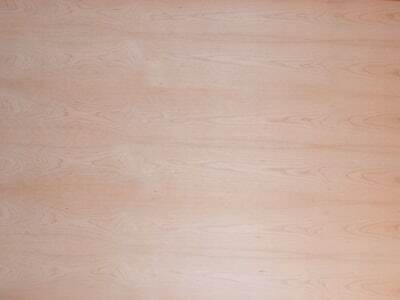 Fancy board should be very flat and do not wrap or bend. 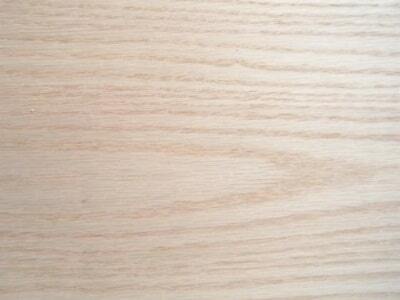 Our factory is mainly manufacturing wood veneered decorative plywood for furniture, doors and decoration. 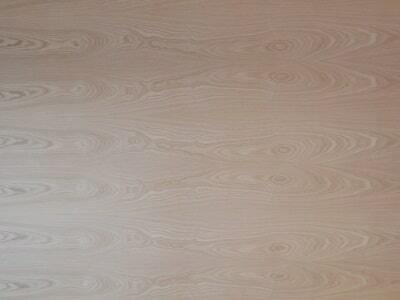 Fancy plywood is mostly exported to middle east, australia, new zealand, united states and mexico. 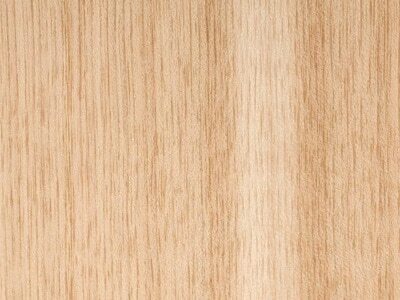 The most used veneer is Burma Teak, Red Oak, Maple, Beech, Ash. 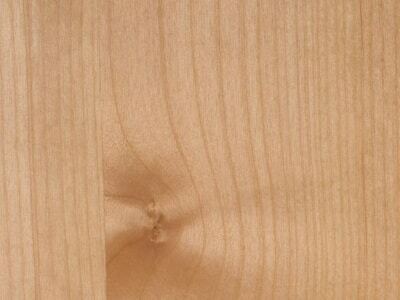 The EV plywood is a cheaper choice to nature veneer plywood. 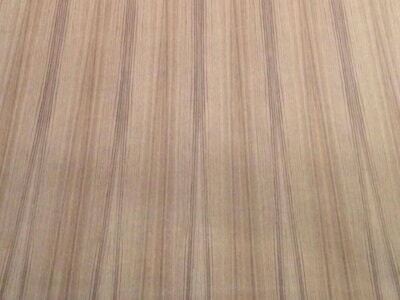 It looks similar can the cost per face can save as much as two U.S. dollars in price.